iann dior‘s new EP nothings ever good enough is now available for download and streaming across all platforms. iann dior has absolutely exploded over the past few months, releasing a number of tracks on Soundcloud and racking up millions of plays. He recently inked a deal with 10k Projects – home of 6ix9ine & Trippie Redd – and the label has reissued all but one of his Soundcloud drops into an EP. Pnb Rock & Bernard Jabs make appearances on the seven track set. 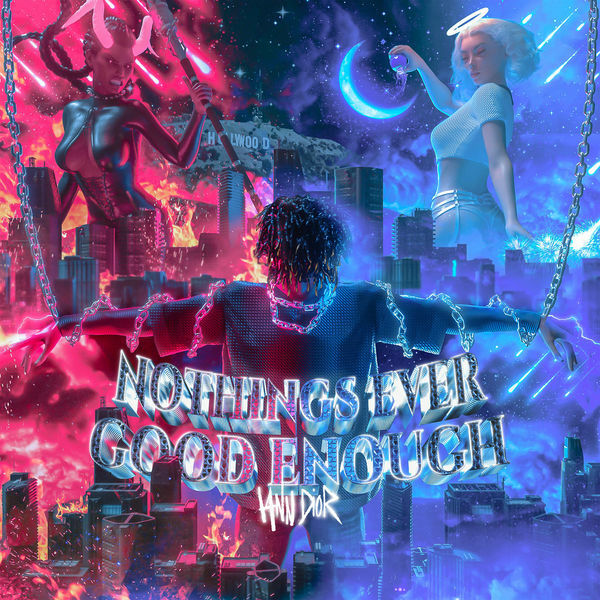 Download or stream nothings ever good enough below.